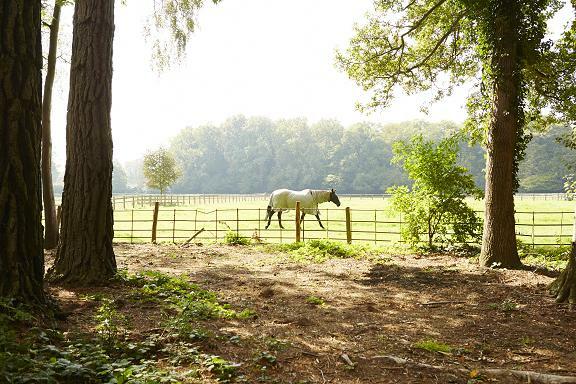 Whether you’re looking for amazing facililities in which to prepare your horse for competition, marvellous hacking, or simply an escape from the stress of daily life, Checkendon Equestrian Centre is the ideal place with 80 acres of beautiful woods and pasture. Horses are our passion, so we understand how much you value your time and relationship with your horse. 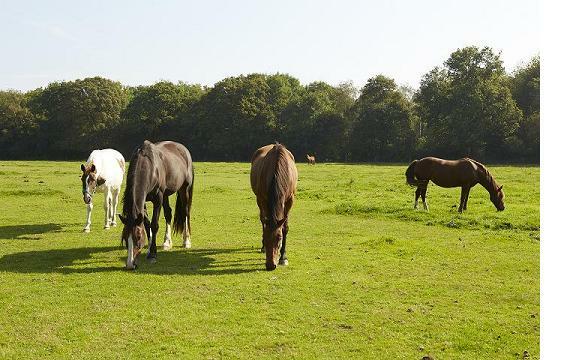 We want you to enjoy your time with your horse amongst our friendly like-minded community. Two indoor schools 20mx46m – Waxed sand surface with mirrors. A full set of show jumps are available with this school, 17mx36m – Waxed sand surface with mirrors. Show jumps can be used in these schools. Your horse will be schooled or trained for you by an appropriately experienced member(s) of staff. The member(s) of staff will concentrate on improving your horse and working on the horse according to its individual requirements.